100 percent New Zealand owned, Zag (formerly Soltius) is trusted by more than 80 organisations New Zealand-wide to provide SAP solutions, support and consulting. As the only SAP partner with Gold status in New Zealand, and having delivered the most SAP ERP projects in this country, Zag is firmly established as one of New Zealand’s leading IT consulting firms. Our highly-skilled team, coupled with a great culture and excellent track record dating back to 1996, have seen us become trusted advisors to many long-term clients. 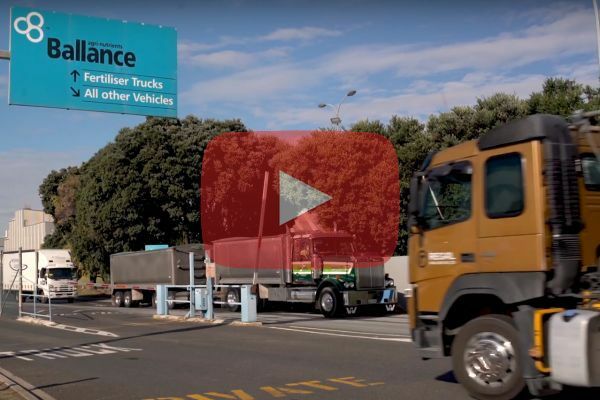 With extensive experience and a solid track record dating back to 1996, Zag knows SAP and the value SAP systems can provide for New Zealand businesses. We’ve delivered more SAP ERP projects in New Zealand than any of our competitors, and can now offer several different solutions to meet the needs of the largest New Zealand companies right down to mid-market SMEs. SAP S/4HANA is the next generation business suite designed to help businesses run simple in the 21st century, digital economy. Built from the ground up to run in the Cloud, ByDesign is a complete suite comprising project management, manufacturing, supply chain management, customer relationships management, financials and management reporting, but as a flexible, extensible on demand solution so you can focus on your business and not on IT. SAP Hybris Commerce enables and drives all customer interaction across all channels and touch points for Commerce transactions. It’s the world’s leading commerce platform, with best-of-breed functionality in Product Content Management – think PIM on steroids – as well as web content management and order management in one, comprehensive platform. SAP Hybris Commerce complements hybris Marketing, SAP CRM and hybris Billing, to drive new customer insights, and create engaging customer experiences for increased loyalty and revenue.